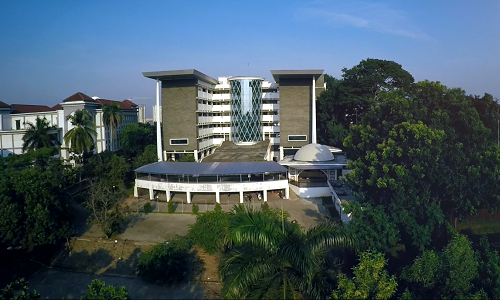 Student Center, UIN News Online â€“ Student Activity Unit (UKM) Forum Holds Break Fasting and charity Event at UIN Jakarta Student Center, Monday, (6/19). This annual routine event was officially opened by sub-division head for UIN Jakarta student affairs Trisno Muhammad Riyadi. In his remarks, Trisno said that he positively appreciate this event. 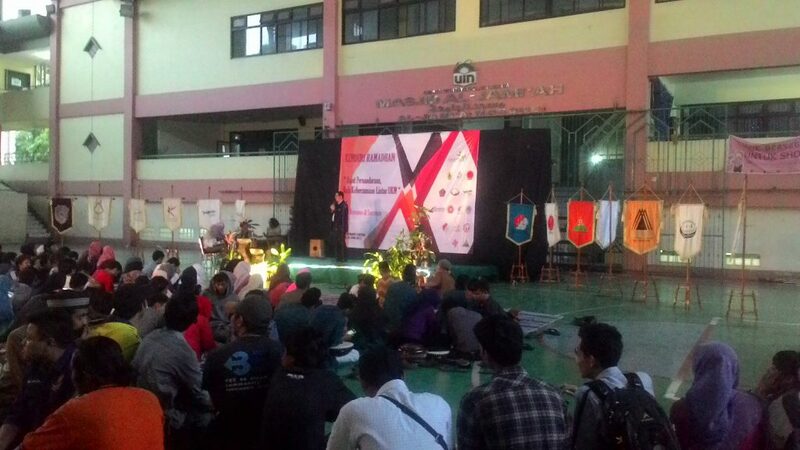 He also hopes all UKM in UIN Jakarta continues to holds any events that can provide benefits for others. â€œWe hope this activity can strengthen the bond of UKM in UIN Jakarta,â€ he said. On the same occasion, a member of UKM Institute of Dakwah Campus Muhammad Rofiq Nawawi gave a sermon while waiting for the evening prayer, and then continued to break the fast together. 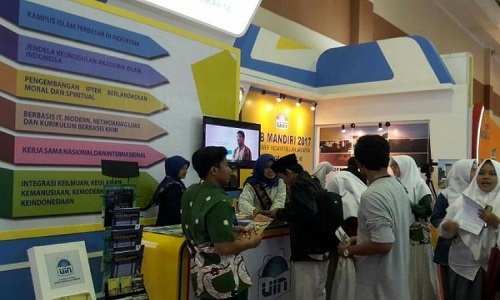 Fadli Rudiansyah, Online said that this activity is a gathering as well as charity event of UIN Jakartas UKM.Â â€œHopefully the relationships between SMEs in UIN Jakarta become more solid and fasting activities are all accepted by Allah SWT,â€ said Fadli.